Qualcomm and T-Mobile took to the stage on Thursday at the San Jose Convention Center to show off Gigabit Class LTE using flagship smartphones. At the event, T-Mobile shared that LTE Advanced is now available in over 920 markets, going beyond what any other carrier has implemented thus far. Using carrier aggregation, 256 QAM and 4x4 MIMO technologies, significantly improved LTE bandwidth is available to T-Mobile network users. Out of the 920 markets offering Gigabit LTE, 430 offer all three speed enhancement features. For those interested in making use of the improved network features, a relatively new smartphone is required. During this event, Qualcomm showed off the Snapdragon 835 with X16 LTE. Phones offering the required hardware include the Samsung Galaxy S8, Galaxy Note8, LG V30 and Moto Z2 Force. The iPhone 8 and iPhone X are notably absent from the list and are unable to make use of Gigabit LTE. During the demonstration, a Galaxy S8 was able to show speed test results from Ookla's SpeedTest.net app reaching over 600 Mbps down and 47 Mbps up. T-Mobile may still be a tad short of true Gigabit LTE but if those numbers scale to real-world performance, it would be a huge improvement. 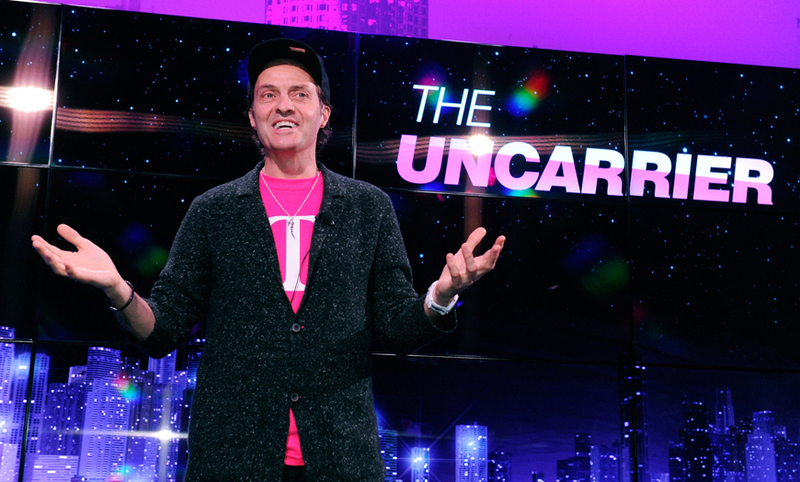 In Ookla's annual broadband report, T-Mobile managed to hold on to the top spot out of the four major US carriers. Before the rollout of additional Gigabit LTE services, T-Mobile had average download speeds between 25 Mbps and 27 Mbps for the iPhone 7 and Galaxy S7.